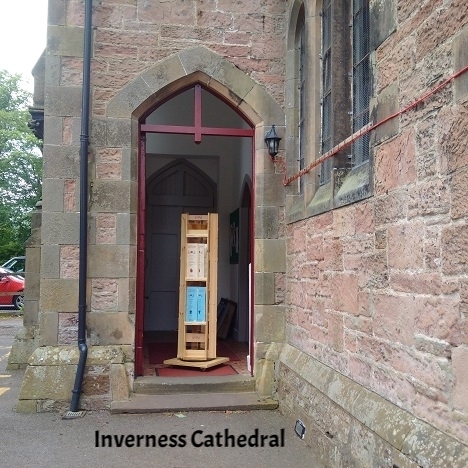 You'll find Holy Socks in many cathedral and church shops across the country, in this section we'll be listing them and also showing some pictures. 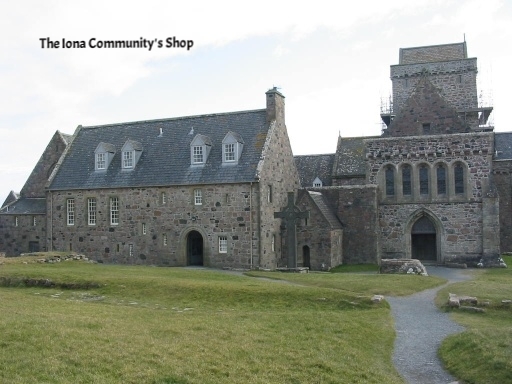 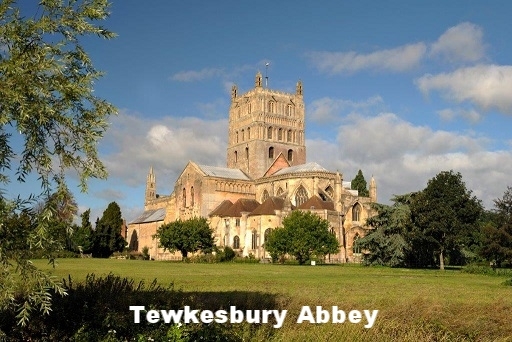 Here are some of the Cathedral and Church shops where you'll find Holy Socks. 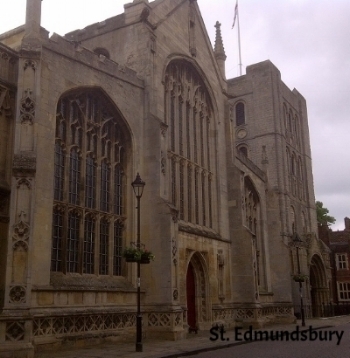 St. Edmundsbury Cathedral, Bury St. Edmunds. 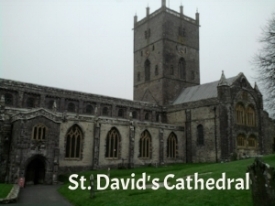 St. David's Cathedral, St. David's, Wales.